It has been an age-old question whether or not “Entrepreneurship can be learned or is it a talent which comes naturally within?” Others think that “entrepreneurs are born, not made” while some also believes that entrepreneurship is a skill and can be taught in various ways. Over the past years, we had seen many people who drop out of school and started their own company, achieving a tremendous amount of success without having the difficulty of going through a four-year business degree. People like Bill Gates, Steve Jobs, and Mark Zuckerberg. Does this mean that there’s no need for business schools or business degree in order to be successful in the corporate world? Are this people lucky enough to have an innate entrepreneurial skill when they were born? Does this answer our question that entrepreneurship is more of a talent and can never be taught? The answer for all the above questions are ABSOLUTELY NOT. It is noteworthy to consider that entrepreneurship is a skill and like all other skills, it can be learned. 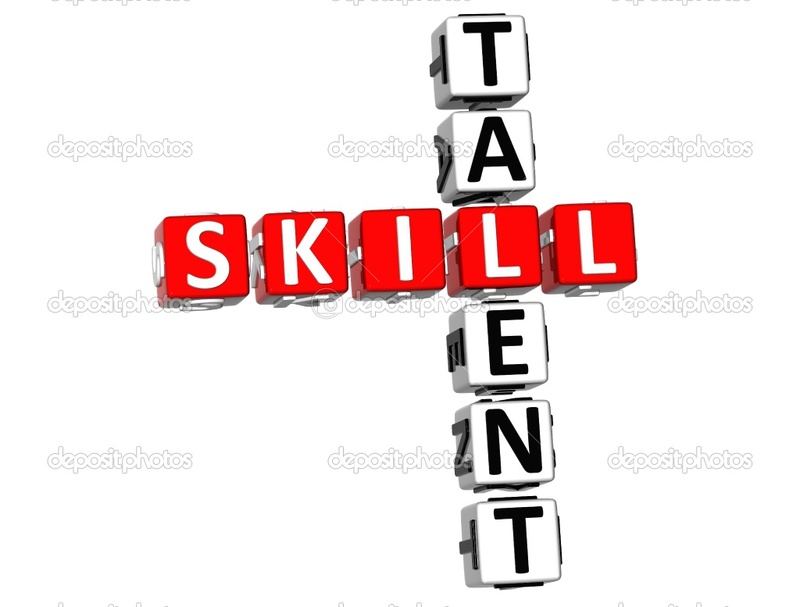 Lucky enough some people obtain this skill as early as childhood and were developed through time. However, it’s never too late for someone who wants to put up his own company just because he/she decided to become an entrepreneur in his/her late years. Undoubtedly, schools which offer entrepreneurship degree has one thing in common: “To help those who want to have a business succeed, learn and develop entrepreneurial skills over the course of their education”. Having someone teach you the basics is an advantage which you can lean back when your in a middle of a crisis. – Enrolling into a business course enables you to experience and learn the “know-hows”. It will expose you of various business concepts, methods, and ways. You will also learn how to effectively put up a marketing plan, financial plan, and the tools use for forecasting. – Risk is part of being an entrepreneur but what an entrepreneurship degree will teach you is to have a calculative risk. Most schools will teach you the basics or the preparations before you engage and proceed with your ideas. This is an important process specially in start-ups, new business ventures, and company projects. – Most professors are there to encourage you and to teach you ways to overcome challenges in life and business. The question presented before us can really be answered in either both ways or sometimes both. What is really important, “Is how to learn and develop entrepreneurial skills?”. It can be taught, innate or learn through experience. The challenge now is how to make it learnable for others or “what is the best way to teach and inspire the next generation of entrepreneurs?” For me, personally, I believe that learning and developing entrepreneurial skill starts from ones own concept, his drive and passion to be an entrepreneur. It is very easy to learn and develop a skill when you love and understand what you are doing.